A stone cemetery was found roughly 300 meters northeast of the pyramid of King Senusert I, the Egyptian Antiquities Ministry announced on Wednesday. It was discovered by an Egyptian archaeological excavation mission working in the Lisht, the site of the Middle Kingdom’s royal and elite burials. Adel Okasha, director of the Central Department of Antiquities of Cairo and Giza, reported that the cemetery is carved on the rocky edge of a mountain, and consists of two areas. The first is an open yard, leading to a vaulted corridor with some hieroglyphic inscriptions, and a cross-sectional hall. 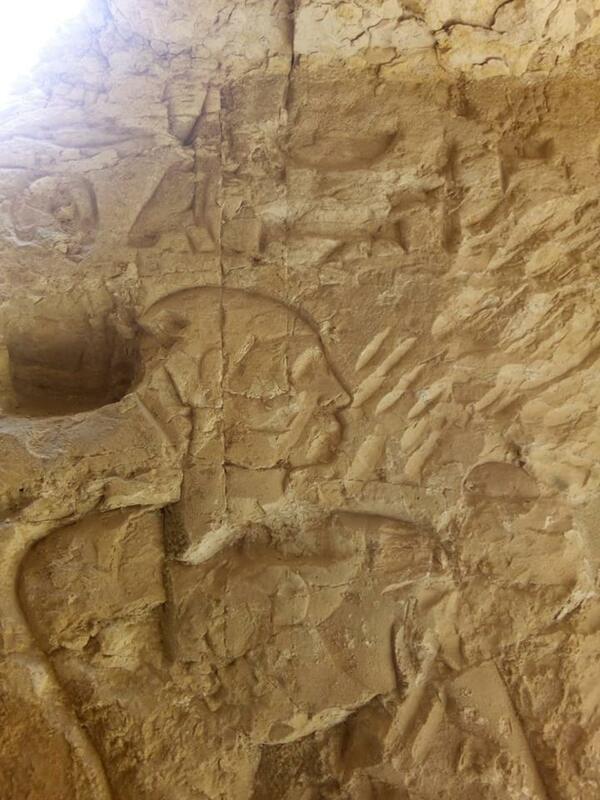 On its western side is a small compartment, decorated with traces of inscriptions. The Department of Fine Restoration is now in the process of strengthening and repairing that part of the cemetery, according to Okasha. The second area is a burial crypt, located in the open yard in front of the cemetery, with an area of 100 x 80 centimeters and at a depth of about 3 meters. 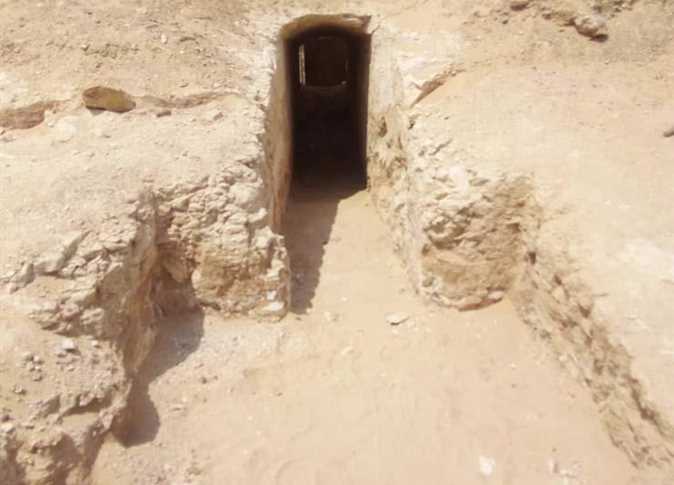 Its western side has a passage leading to the first burial chamber. 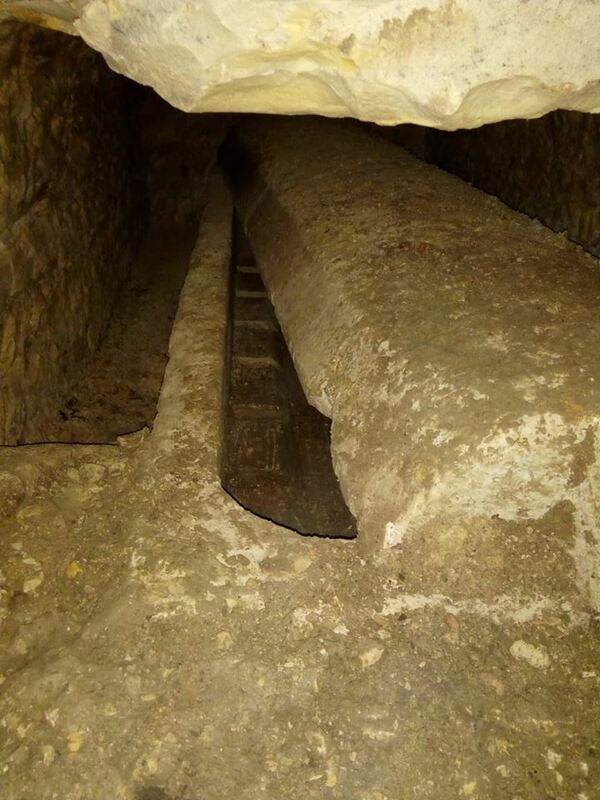 According to Director of Dahshur and Lisht Antiquities Mohamed al-Daly, the southern side of the crypt contains an entrance which leads to chambers that will be uncovered in the mission’s next season of excavations. 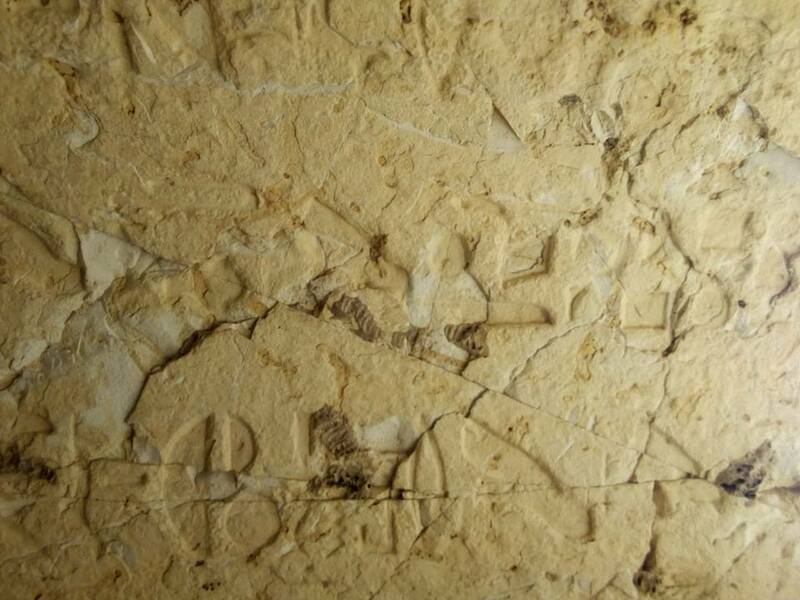 The Antiquities Ministry states that the owner of the cemetery has not yet been identified, despite checks of inscriptions – but more work may enable the team to eventually name its owner.